Marma Nadi Chikitsa is a combination of the ancient practices of Nadi Mardan Kriya and Marma Chikitsa. Though developed thousands of years ago, these therapies are still relevant today. Arguably, they are needed more than ever now. Almost all the branches of Ayurvedic medicine relate to a corresponding component in modern medical science. Nadi Vigyan (supreme knowledge of the subtle nervous system) developed what we know today as “neurotherapy” thousands of years ago. Ayurvedic Neurotherapy, or Nadi Mardan Kriya, is an ancient Indian rehabilitative therapy based on Vedic principles and philosophy. This rehabilitative therapy deals with both subtle energy channels through which flow the three different humors, or energy forces: Vata (air), Pitta (bile) and Kapha (water) and physical channels: nerves, muscles, joints and blood and lymphatic channels. 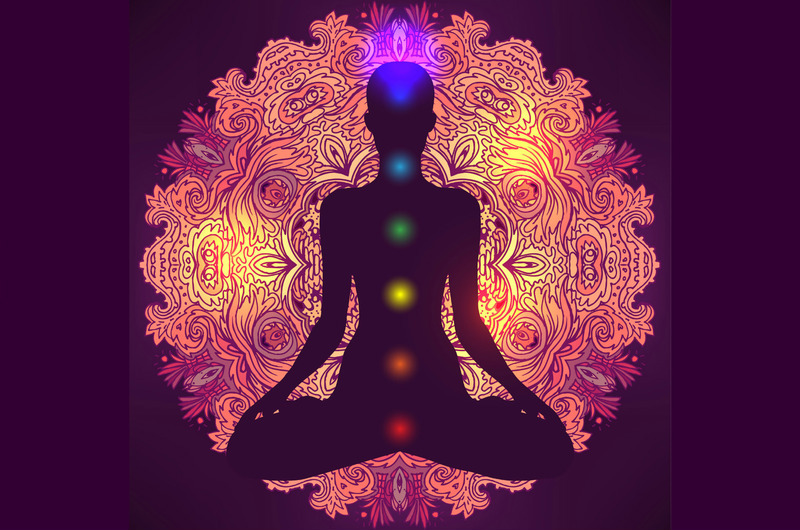 Ayurvedic Neurotherapy helps restore and balance the energy forces of the body that regulate both the physiological equilibrium and the body-mind-spirit. Neurotherapy has long been known by various names in different areas of India. It is called “Ladara” in northern India and as “Kerali Massage” in the south. Ayurvedic Neurotherapy places chief emphasis upon the integrity of the body’s physical and energetic mechanisms as being the most important factor in the maintenance of health. The nadi (pronounced “nar’-dee”) means “river”. These are the communication channels of the body. The total length of nadis in the human body is thrice the circumference of Earth (40,075.16 kilometers is the Earth’s circumference). All nadi originate from one of two centres; the Kandasthana—located a little below the navel—and the heart. Some nadis are made up of the physical channels of the body such as capillaries, arteries, lymphatic ducts and the GI tract. Other nadis consist of subtle channels which do not have physical walls. Prana, the life force, flows through these subtle channels. Considered the precursor to acupuncture, Marma Chikitsa is a 5,000-year-old Ayurvedic treatment where pressure is applied to specific points on the body, inducing the flow of prana along the subtle channels (nadis) of the body. Like Nadi Vigyan, Marma Vigyan is an integral part of rehabilitative and rejuvenation therapy within Ayurveda. There are about 107 marma points (vital points) located all over the body. Because they share unique connections between the chakras and the nadis, when marmas are therapeutically worked on, they intrinsically correct the subtle and physical imbalances. Marma points are the intersection of the body-mind-spirit and senses. All major Marmas are located on the chakras. Marmas are considered satellites to the chakras. Marmas are interconnected with the network of nadis that supply prana. Now that you’re aware of your subtle energy channels and their relationship to your wellbeing, try adding some of these habits to your day. Regular general stretching opens the nadi for prana to flow. Your belly button—the most ignored part of your body—is considered the pranic centre for your body. Take special care to maintain the health of your belly button such as cleaning it regularly, applying oil inside the belly button and clockwise massage around the belly button. Maintaining your digestive health supports the molecules of emotions called the prana, tejas and ojas. Frequently in a day, practice one of the three of the basic yoga/meditation asana or posture: half lotus, full lotus or diamond posture. Rubbing your two palms together and then moving them away and bringing them close creates a ball of energy. You can then place your hands on your area of discomfort.